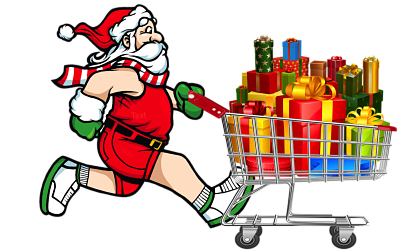 2018 Registration NOW OPEN - 5th ANNUAL SANTA SPRINT! 2018 ONLINE REGISTRATION IS CLOSED!! YOU CAN STILL REGISTER ON RACE DAY, SATURDAY THE 8TH FROM 8-9AM! Thanks for making 2017 a Success and we look forward to running with you again and doing more good for our community in 2018!! Help Local Youngsters have a great holiday! We're super excited to announce The 5th ANNUAL SANTA SPRINT 5K on 12/8/2018. This 5k fun-run is going to be flat, fast, and like I said, FUN! 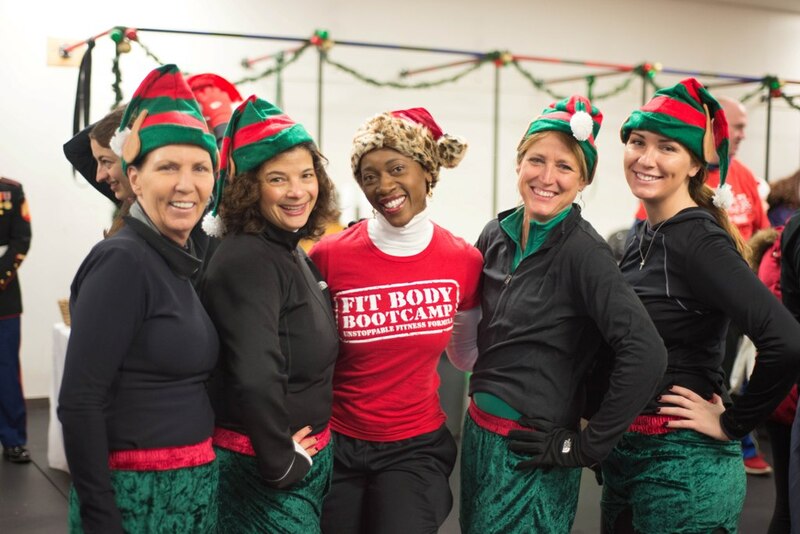 It's an out-and-back format starting right in front of Fit Body Boot Camp's location in New Windsor. You'll run "over the river and through the woods" with Christmas music playing along the race route! 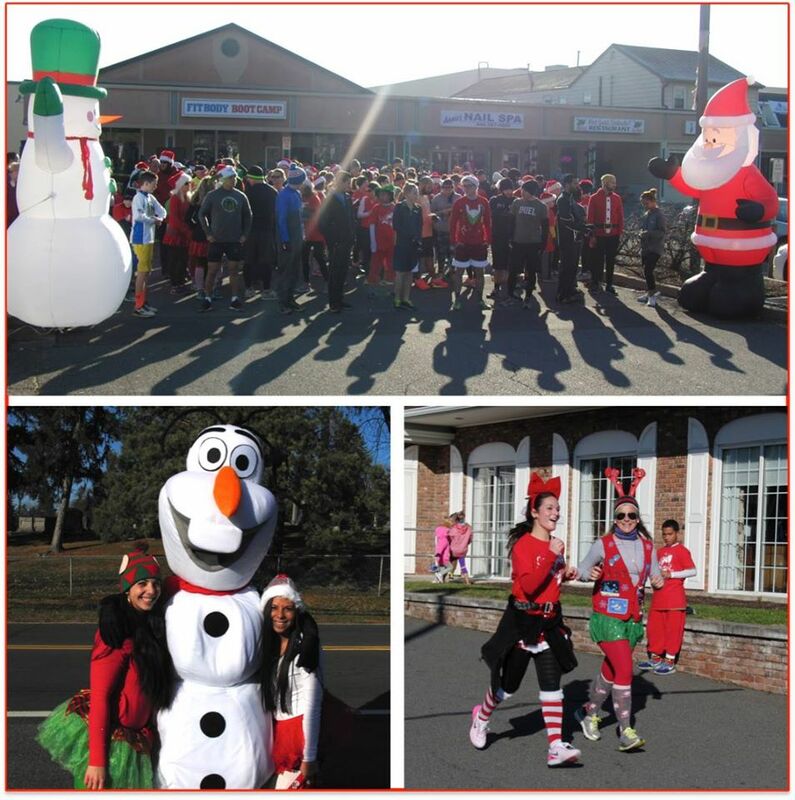 There will be plenty of warm cookies, cocoa, and post race refreshments waiting for you at the finish. 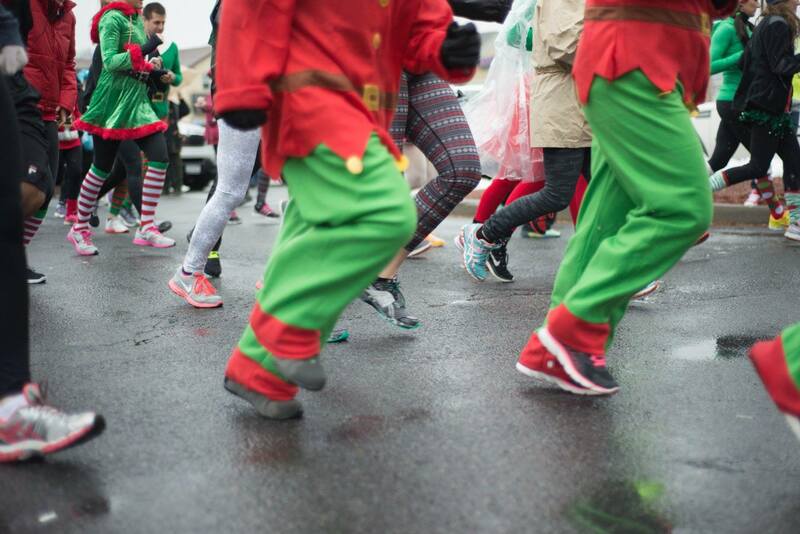 In addition, there's also going to be a 1 mile "Jingle-Jam" kids run for ages 11 and under. Every child receives a gift at the finish! Its a family friendly event and Holiday themed attire is highly encouraged. So start planning your Santa, Mrs. Claus, Elf, Reindeer, or Santa's Helper outfit today! Bring the whole family! 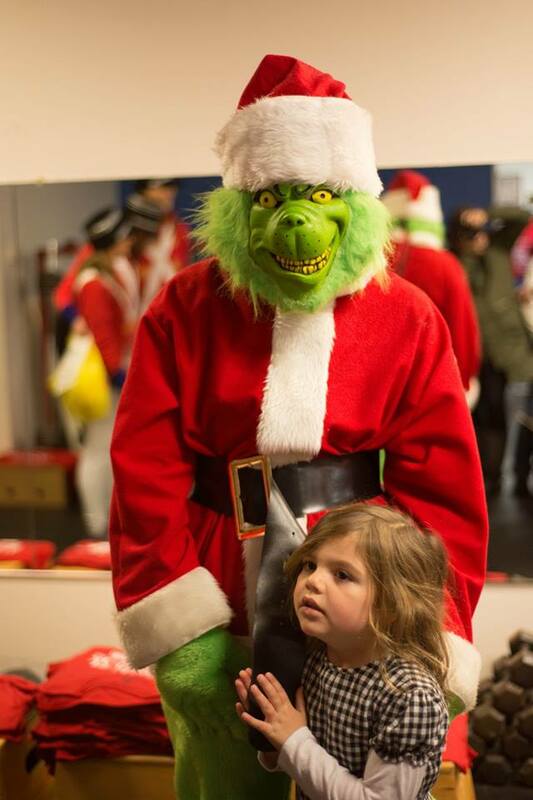 Post race refreshments, holiday music, warm cookies and cocoa for the kids, photos booth, t-shirts, medals, and even a surprise visit from the "Big Guy" himself! Since it's the season of giving, proceeds from the event will be used to purchase toys benefitting our local Toys for Tots as well as assisting a local family in need this holiday season. Lastly, we’re humbly asking runners who are able, to bring a non-perishable item to benefit our New Windsor Food Pantry. On behalf of 3-2-1 Sports Management and Fit Body Boot Camp, I THANK YOU for your participation and for making our event another huge success!